The cosmetic surgery industry is very entrepreneurial. The medical aspect often takes a back seat. Many times it is at the expense of the patient. 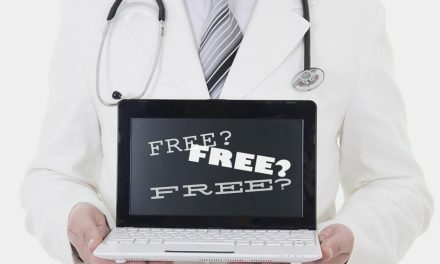 Nowadays, the term, patient, has morphed into the words – consumer, the client or the guest depending on the laser place. I can personally attest to this trend in two of its most popular fields. Many laser hair removal and vein treatment facilities in our city are blatantly misleading and insincere. I chose the word, many, very carefully. I thought about it long and hard before including it in the preceding sentence. There is a lack of integrity at these facilities. Deception is especially prevalent in the advertising and marketing of these services. This can be solved by laser hair removal comparison shopping. Some kind of doctor is peripherally involved. Usually they are not in the building when you are having a laser treatment. When I prove to my patients who come for a second opinion that they were deceived, they all say the same thing. If there was a doctor involved, which is rare, I have heard the following. Then I ask these people why they chose the other facility. A buzzer should go off. The purpose of this article is to open your eyes so that you can avoid basic mistakes when considering laser hair removal. You can avoid laser hair removal regrets in this pseudo-medical minefield if you proceed carefully. If you are smart, you can achieve excellent results at a fair price. 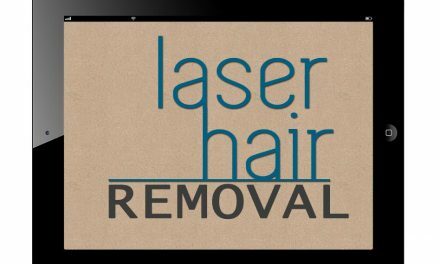 Tip #1 What was Your Biggest Laser Hair Removal Regret? Most people will answer that they did not research the laser hair removal facility. It works if there are enough locations to spread the advertising costs around. These are the two most common reasons that people use to choose a location. That is the biggest pitfall and laser hair removal regret. Unfortunately, when the medical profession merges with entrepreneurial cosmetic services, duty to the patient is blurred. Is it helping people or is it making a profit that is the primary mission? Did you notice that I said the word, patient, and not client? The definition of a client is someone who is a shopper, consumer, buyer or purchaser. The definition of a patient is a person receiving a medical treatment. We see the people who come to us as patients. I am discouraged when I see the term client used when a laser is involved with treatment of people. 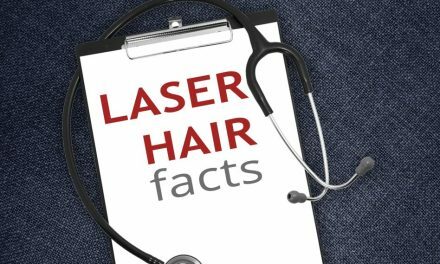 A laser is a medical device. Getting laser hair removal is not like getting a pedicure or a facial. In the wrong hands, serious complications like scarring and burns occur every day. The biggest problem that these places have is pushing laser hair removal packages. Have you ever wondered why these places push packages so hard? Selling packages makes much more money for them than if you pay for your treatments one at a time. They will front load these packages starting with an extremely high and outrageous price. Then the fake half off discounts and “free treatments” begin. When you crunch the numbers, the cost is much higher if you fall for buying their package “deal”. Adding financing and credit cards adds to the profit margin. Don’t sign up for packages or sign contracts for laser hair removal. That is another huge regret that is well documented on the internet. 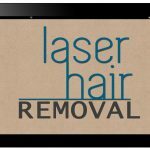 Read this ultimate cheat sheet for purchasing laser hair removal services. Don’t you love watching those “tell all” stories in the People magazine or on TV after the news? You know where all the dirty little secrets are exposed. You would be surprised what people say about their experiences at these shady pseudo-medical places say. It’s just as eye opening. So just read some reviews. Do not walk into any facility without knowing as much as possible about that business. The internet is a great place to learn. It just takes a little time and effort but it can result in huge savings of time and money. Here are some reviews from people who went to random laser hair removal medi spas and laser chains. These scary results were reviewed by people who did not do their research. 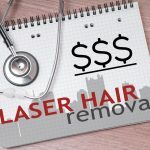 They did not go to reputable doctor’s offices for their laser hair removal. Most of these places advertised heavily. According to the New York Daily News, using Veet or Nair can ruin your whole summer in three minutes. One woman sued the makers of Veet claiming that she got third degree burns from using the product. The company declined comment. Depilatories use harsh chemicals and toxins that can irritate the skin for months. There are strong warnings about the use of these chemicals on the bottle. Waxing, as we all know is to put it bluntly, is just ripping out large quantities of hair. If the military used waxing during their interrogations of prisoners of war, the government would outlaw it. When you really think about it, wouldn’t you label waxing as torture like water boarding? This link compares the pain of waxing to what you feel with laser hair removal. A national waxing chain tries to put a shine on their service saying that their wax is full of anti oxidants and vitamins to make it divine for your skin. C’mon. Waxing costs more than laser hair removal in the long run. Waxing only lasts until the hair grows out. Laser hair removal results are superior in every way. You want a laser hair removal office that is trustworthy. You want an office that is reliable and will give you the best results at a fair price. You want to have it done in a real doctor’s office that has the most experience doing laser hair removal in our city. Avoid your laser hair removal regrets by being pro active. You’ve heard the old saying measure twice and cut once. We recommend that you do some serious research to eliminate your regrets. Once you sign a contract at a laser chain, you can’t change your mind. At Happel Laser, we don’t have contracts. 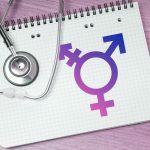 We are an established physician’s office with a proud reputation. Call us at 724-969-0600 to discover more about our respected physician’s laser hair removal office.